Camille Rex is a Licensed Professional Counselor – Intern who earned her Master of Science in Clinical Mental Health Counseling from Texas A&M University – Central Texas. She is also trained in the field of sport and exercise psychology, having earned a Ph.D. in Sport and Exercise Psychology from University of Tennessee, a Master of Science in Kinesiology with an emphasis in Sport and Exercise Psychology from Penn State University, and a Bachelor of Arts with a double major in Psychology and Exercise and Sport Science from University of North Carolina – Chapel Hill. In the past year, Camille completed her counseling internship at a psychiatric hospital, where she worked with children, adolescents, and adults in both individual and group settings. For over a decade, Camille has worked with athletes (both individually and in team settings) providing performance enhancement services, as well as with individuals who are looking to make healthy lifestyle changes related to diet and exercise. 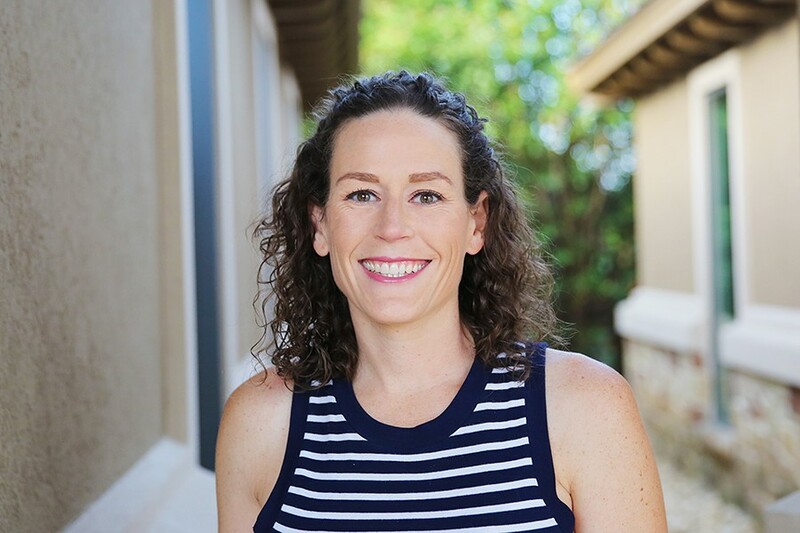 Camille is excited to work with individuals seeking to make lifestyle changes and is currently working to become a certified bariatric counselor through the American Academy of Bariatric Counselors. She is also working to become a Certified Mental Performance Consultant through the Association for Applied Sport Psychology and hopes to continue working with athletes of all ages at all levels of competition to help them consistently achieve their best performance. Camille uses a variety of counseling theories including Cognitive Behavioral, Solution-Focused Therapy, and mindfulness-based approaches. Camille has been married for 8 years and has two daughters. She enjoys baking cookies and exercising, and occasionally trains for half marathons.